The day man first set foot on the moon. I can’t ever imagine what it must’ve felt like to see the Earth from 250,000 Miles Away. To actually be able to separate yourself from Earth and look at it in a setting which most of us have only seen in photographs or movies. 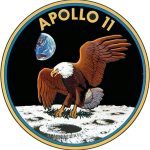 Neil Armstrong, Michael Collins and Buzz Aldrin were the chosen 3 to be the first on a manned mission to the moon. All of them were veterans and had previously made space flights before. Even then i would believe that the expectation of landing on the Moon and seeing things around you in Space, the apprehension of doing something never done before. To literally go where no man has gone before. I wish i could’ve been one of them. To be in space, the cosmos and see the darkness all around you, to see the glimmering white and blue Earth in a distance and to know that you are on the Moon, 250,000 Miles away from home. And you are part of an event that is a major Footnote in the history of mankind. Years of research, years of hard work. A lot of it could’ve gone wrong, but it didn’t. 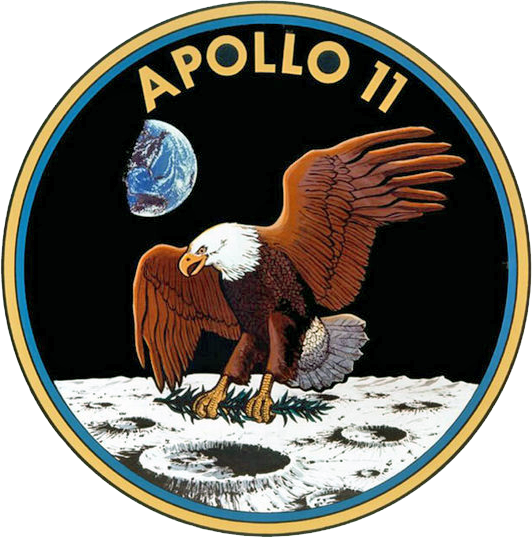 The event and the Apollo 11 Mission are a standing testament to Science. To the people behind the scenes who made it happen, to the people who worked so hard, to the people who dared to dream. I can unashamedly say that everytime i watch this video i just go all speechless and lost. This is real beauty. I hear “Magnificent Desolation” and i can only wonder what it would be like.